Our virtual phone numbers for Norway are easy to order, set up, and use. Doing business with customers in another country, such as Norway, can provide your business with additional income streams and a more diverse customer base, but it also has its logistical and communications challenges. Using Norway virtual phone numbers can help tremendously as you explore your options, set up shop, and begin serving the Norwegian marketplace. 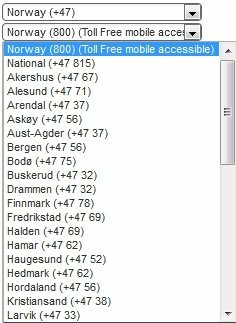 If your target market is Norway, you’ll need local phone numbers for Norwegians to use to reach you. With Norway virtual numbers call forwarding, you can provide your contacts, partners, and customers with toll free or city-specific phone numbers for Norway and then configure them so that they ring to a designated phone located anywhere in the world. Below are a few examples of how you might use virtual phone numbers for Norway. 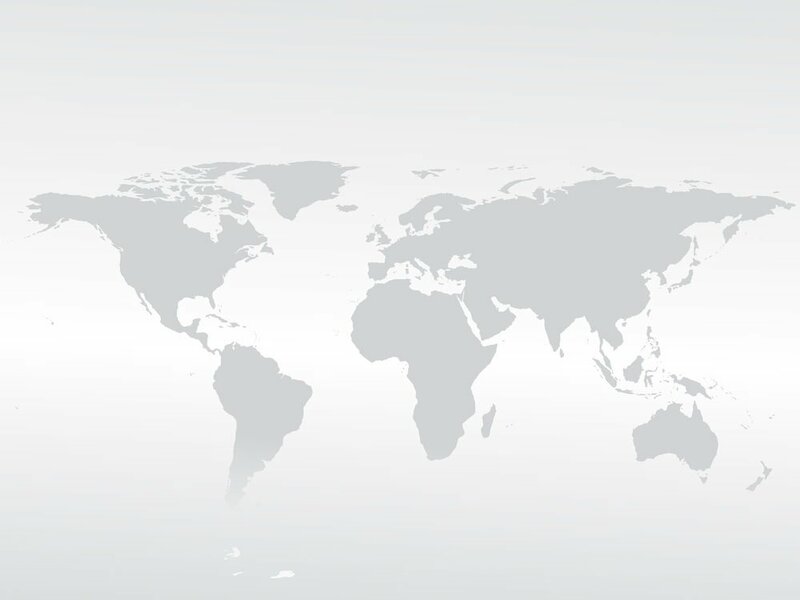 Communicating with distributors and partners — If your main office is in New York City and you’d like your distributors in Norway to be able to call your office toll free, you can get a toll free virtual number for Norway. When they dial that number, their calls will automatically be routed over a PSTN fiber optic telecommunications network to your New York City office. Creating a “local” presence in Norway — Alternately, you could give your local contacts in Norway virtual phone numbers local to specific cities in the country, such as Oslo. To your callers, the phone number would look as if it were any other phone in Oslo thanks to its format and area code, yet the Norway virtual phone number would actually ring to your office in New York City (or anywhere else you decide to take those calls). This is a good way to appear like you have a physical office in a given country or city, and it does not require actually renting, leasing, or buying property. Creating a customer service or technical support line for your customers in Norway — Toll free virtual phone numbers are ideal for this. Since you can route your virtual phone calls to any phone, anywhere in the world, you could order a virtual toll free number for Norway and route it to your central call center. You could also use advanced call forwarding to send any incoming calls from Norway to your Norwegian customer service agents. Using local ringtones, even the sound of the call will sound as if it’s ringing in Norway. Your callers in Norway will not realize that their calls are being handled outside the country. 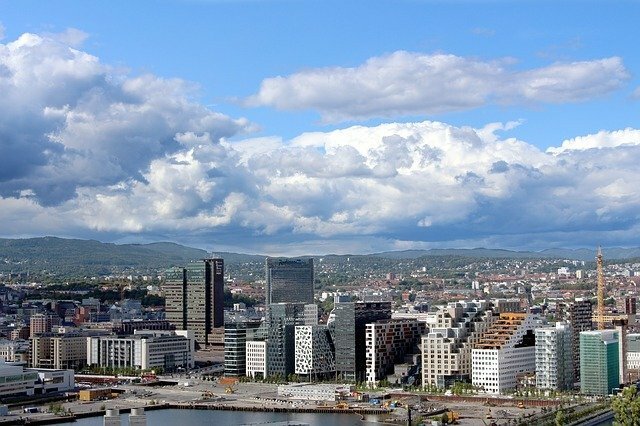 Whether you’re researching Norway as a potential export market, communicating with partners and distributors as you expand your business, or actively serving the Norwegian marketplace, toll free and local Norway virtual phone numbers can play an important role in your success. Our virtual phone numbers for Norway are easy to order, set up, and use. Choose from toll free, national, and city-specific phone numbers, pick a monthly plan that best meets your needs, and take advantage of our advanced and optional features like advanced call routing and optional call recording. There are no contracts and no cancellation fees, making using Norway virtual numbers a great choice for short-term and long-term communications. Order your virtual phone number for Norway today.